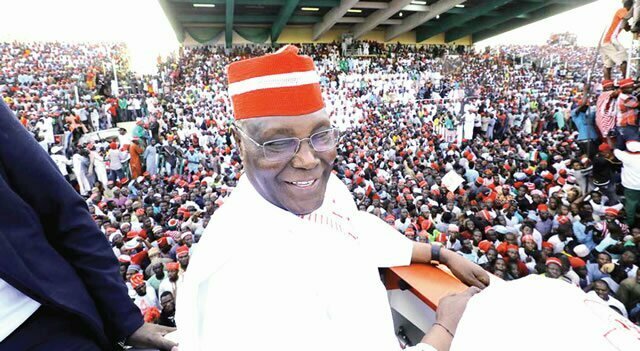 Kano State police command has arrested 28 suspects in connection with the pockets of violence that occurred in different parts of the state following the presidential rally of the People’s Democratic Party’s candidate, Alhaji Atiku Abubakar. The commissioner of police appealed to the leaders, stakeholders, and parents in the state to join hands with the police in fighting the scourge of drug abuse currently ravaging the youths of the state, saying that most of the nefarious activities that were committed by the political thugs were exercised with the support of drugs. He charged the religious leaders to preach against violence and drugs in their sermons just as he said that they should pray for violent-free elections in the state.